Get Your Busy Woman’s Action Planner! Wait – How Does Government Work Again? Who Runs This Thing, Anyway? 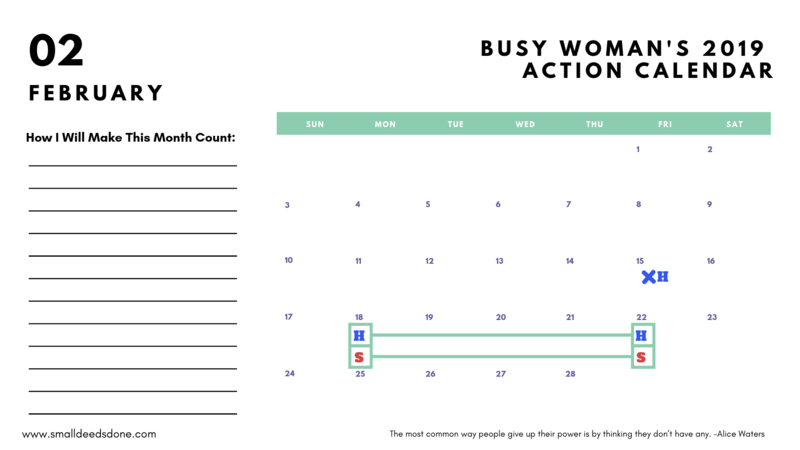 Get the Busy Woman’s 2019 Action Planner! The best tool to organize your year (and day and week), prioritize your actions and inspire your heart. CLICK HERE to get yours! 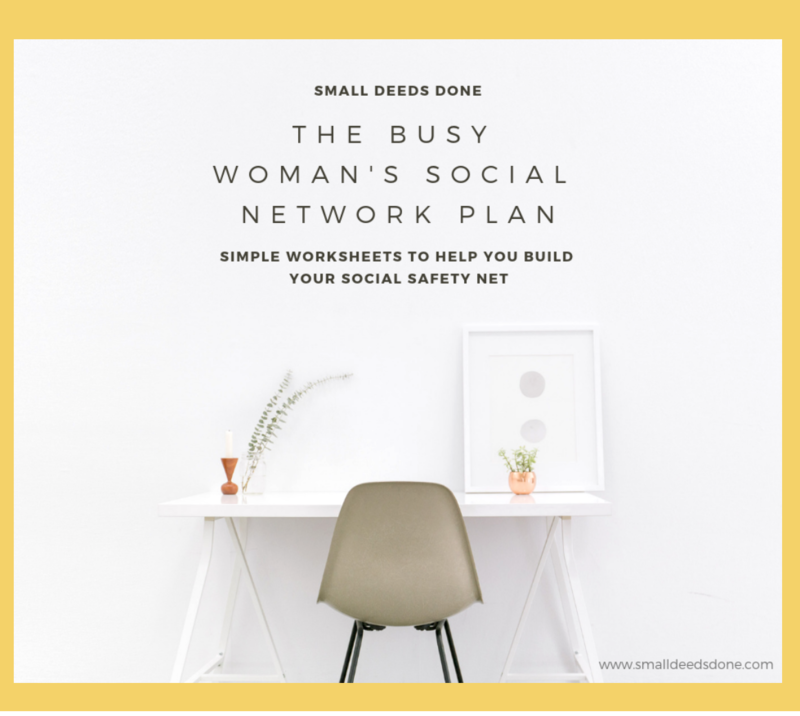 Get the Busy Woman’s Social Network Plan! Simple worksheets to help you build your social safety net. CLICK HERE to get yours! I’m thrilled to report that Small Deeds was featured in New York Time’s bestselling author Rebecca Traister’s newly released book: Good and Mad: the Revolutionary Power of Women’s Anger. You should read it! Get your copy here! Overwhelmed? Uninspired? Maybe a little tired? I get it. So why not welcome a jolt of motivation in your inbox every Tuesday – along with a short list of totally do-able action items? Yes, please! Send me some pep talks!